What is Product Data Management (PDM)? Organizing, controlling and finding company files and information. Sharing information effectively with other departments. Keeping track of project or product changes and history. 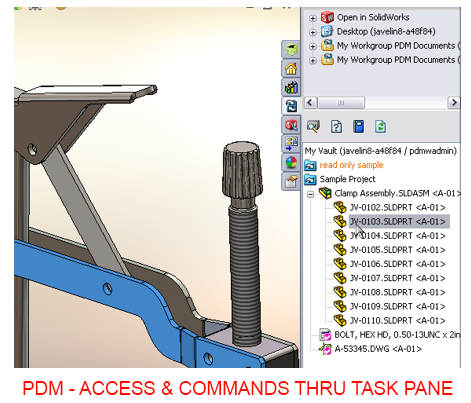 SOLIDWORKS PDM lets you and your project or product team members access, store, change, and approve design data. 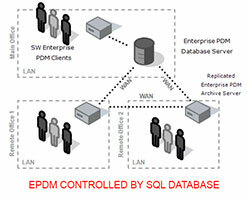 How PDM help? Increases team productivity, reduces errors and frustration, increases visibility, increases security and saves money. 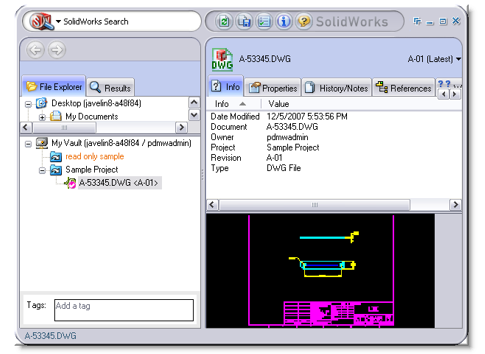 PDM Workgroup uses SolidWorks Explorer, files are stored in a local cache. Project and file hierarchy and file names must be unique. 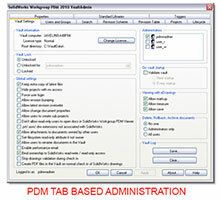 Tab based administration. Can control read or write project access. Simple structure based on indexed text files. Performance issues with larger group. Simple structure based on indexed text files. Re-indexing is often. Primary or secondary revision chosen on check in. Working revision can be overwritten at users choice. 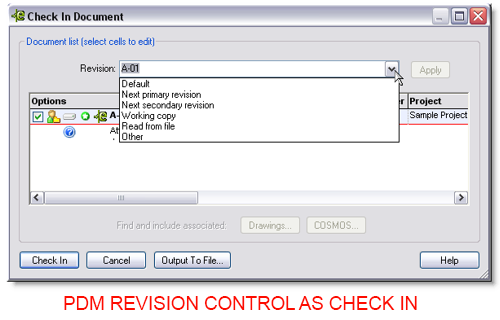 Revision table can be controlled during check in. All access and commands through task pane. References indexed and renaming may not propagate (phổ biến rộng rãi). 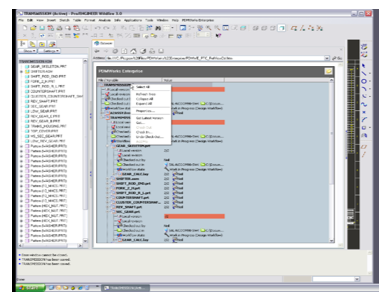 Quality information available in configuration specific report. AutoCAD support, other CAD files are not suitable (phù hợp) for management. Can add most file types. Must have unique file name. Must be worked on in separate cached (nơi giấu, nơi trữ) folder. Designed to be associated with CAD data. Limited to regular SolidWorksd templates. 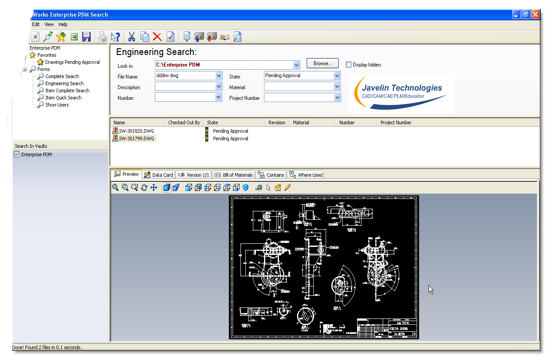 No functionality related to non SolidWorks. New top level projects must be added by an administrator. Single search form, values must typed in. Result report can be edited. 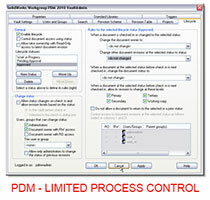 Limited global process control. Globally controlled for all files. Permission are changed by forcing checkout by other user. Requires notification host service. Automation is done by Task Scheduler. Task is executed on local machine at specific time designated by user. 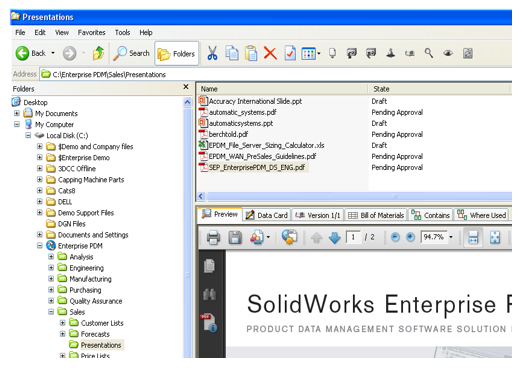 Embedded tabs and preview for quick access to file information. Web portal suitable for internal use only due to security reasons. 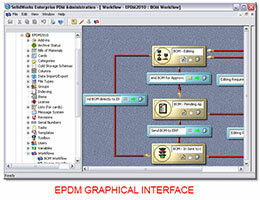 EPDM is a Windows Explore extension uses regular folder structure. Can manages complex projects. Unique file names is an option. Graphical interface (giao diện). Administration rights categorized. Controlled centrally by SQL Database. Can control much more than read or access. Replication (sự tái tạo; bản sao) possibility. Standardized by workflow. Archive (văn khố) of files is separate. 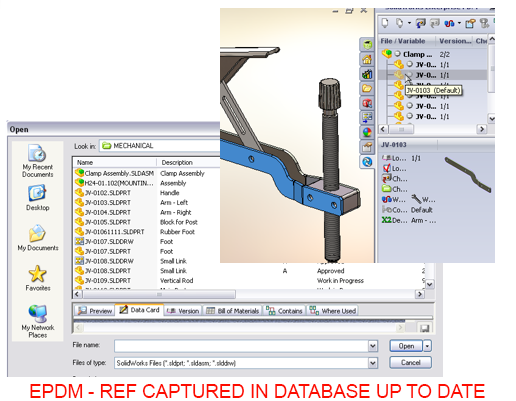 Exchange revisions of files while open in SolidWorks. Imposible to overwrite. Use regular open and save dialog. Separate from "Version" of files. 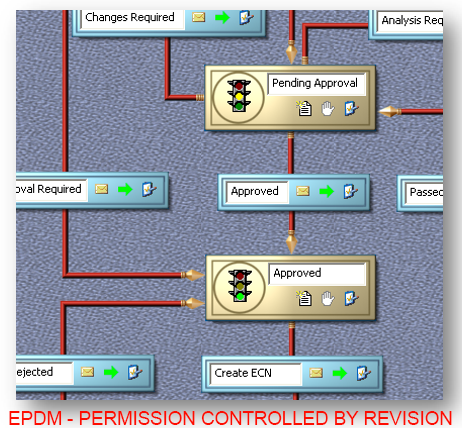 Permissions can be controlled by revision. References are captured in database and kept up to date. 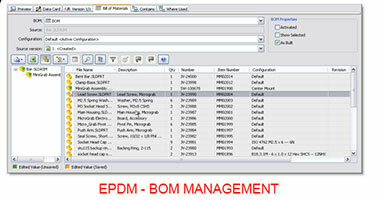 Tab in Windows Explorer designated to BOM Management. 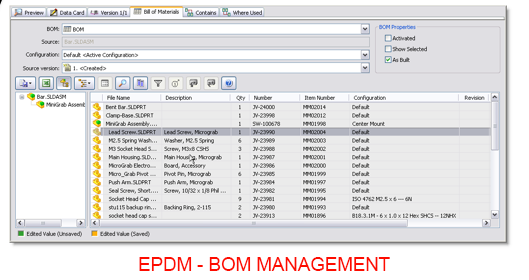 Flexible to show BOM in many different formats. Compare BOM against other revisions. One button to excel format. BOM can be frozen and passed through approval process. 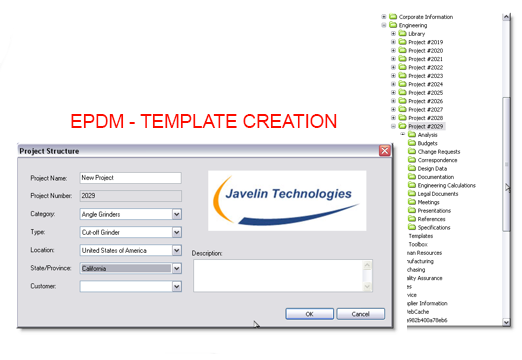 Suitable (thích hợp) for managing any CAD, specific support Creo Parametric, Solid Edge, Inventor and AutoCAD. Can manage any file. Typical support includes native (nơi sinh, gốc) add-in, file reference, revision, properties. 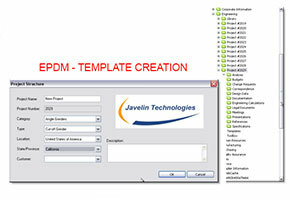 Template functionality can automate creation process. Preview 400 different file types. Permission can control where specific files go. Can control windows properties inside files to drive information in. Template can be made from any file or folder. Templates are common (phổ biến) practice for new project creations. Automatic serial numbers can be generated and used in file name. 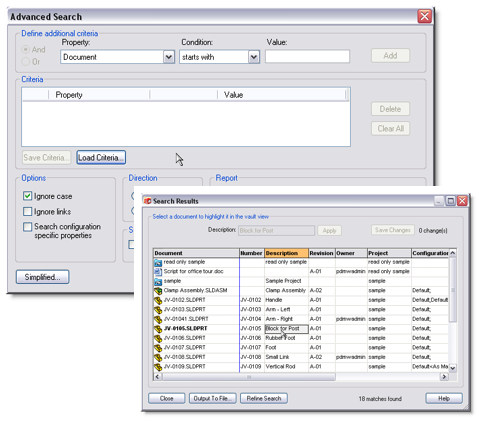 Properties can be driven into the contents of the file. Single window for all searching. Customizable search forms to make searching easier for users. Values can be selected from drop down lists. Favorites can be created and repeated with single click. Files are automatically assigned based on name, location and user. Architecture is secure and passes FDA (US Food & Drug Administration) quality requirements. 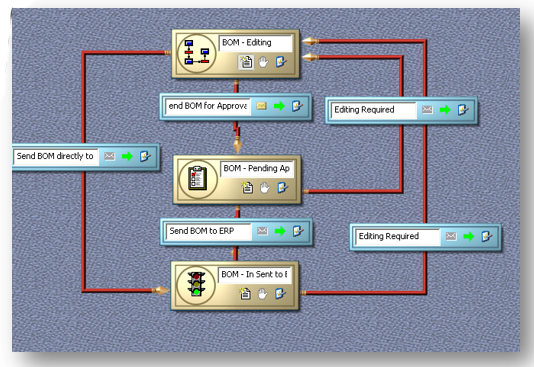 Controlled by workflow or by user subscription. Automated e-mail template. Easily customizable. Automation is on demand or executed by workflow transition. 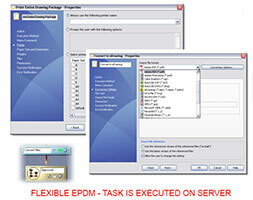 Task is executed on server or designated machine. SSL 128bit encrypted for secure access. Avoids FTP site usage. Can check out and perfrom search from web portal. Requires eDrawing installed for previewing. 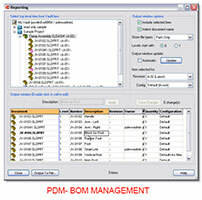 SOLIDWORKS PDM Standard is a document management product offering included with SOLIDWORKS Professional and Premium versions, that is based on the same architecture used by the current SOLIDWORKS PDM Professional. 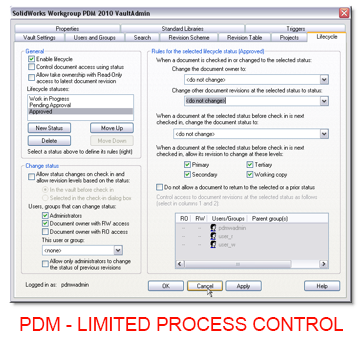 This makes SOLIDWORKS PDM Standard 100% compatible with SOLIDWORKS PDM Professional, which allows you to easily upgrade from Standard to Professional at any time. 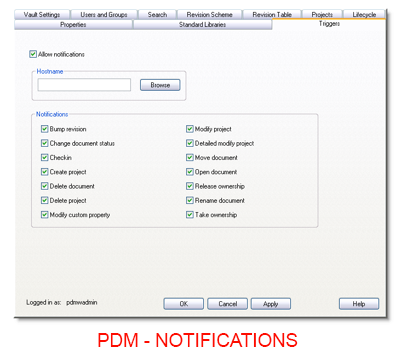 PDF files will be able to be managed in SOLIDWORKS PDM Standard, however since Tasks, Add-ins and API support is not included, no automated creation of PDFs will be possible. In addition, viewing PDF files will not be possible via the View File menu or in the Windows Explorer Preview tab. 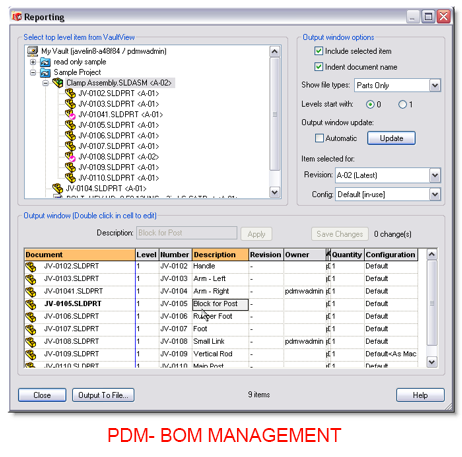 SOLIDWORKS EPDM Multi-site replication allows the sharing of data across multiple locations. This functionality can ensure that all locations have the latest versions of files. 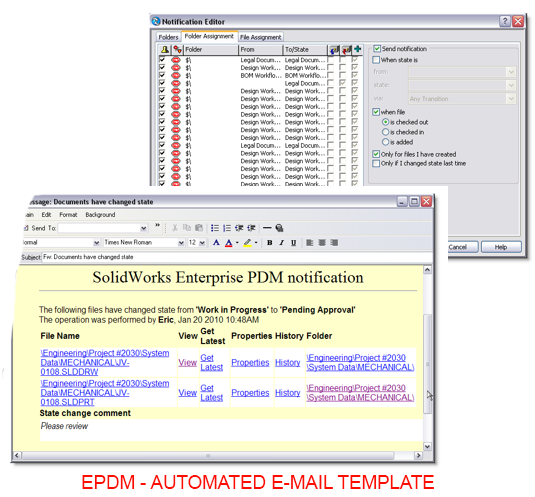 EPDM allows the automation and standardization of creating documents, such as ECO’s. Templates can also automatically create a predefined folder structure and automatically name these folders. 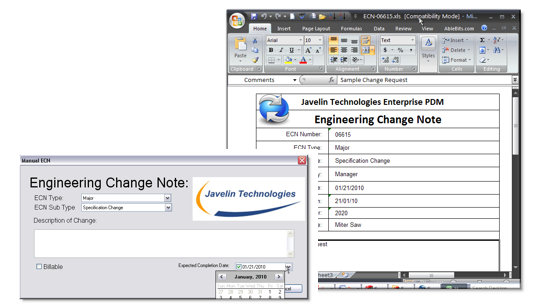 For example, a folder could be named after project number or customer. 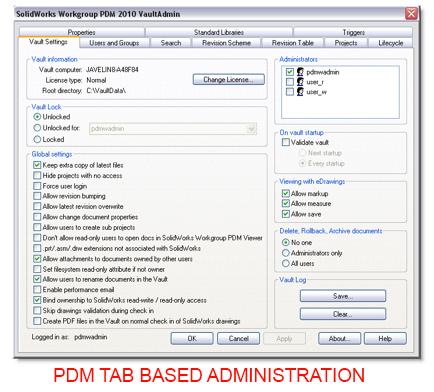 EPDM Multiple Workfolws allows a separate workflow for different products, departments and divisions and unlimited Workflow States allows the creation of a workflow that accurately represents a company’s product lifecycle. Replacing Components: Assembly toolbar —» Replace Components —» Multi-site replication allows the sharing of data across multiple locations. This functionality can ensure that all locations have the latest versions of files. 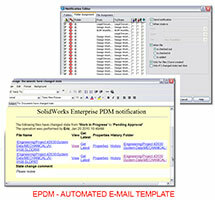 EPDM allows the automation and standardization of creating documents, such as ECO’s. Templates can also automatically create a predefined folder structure and automatically name these folders. 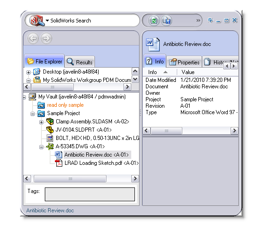 For example, a folder could be named after project number or customer. 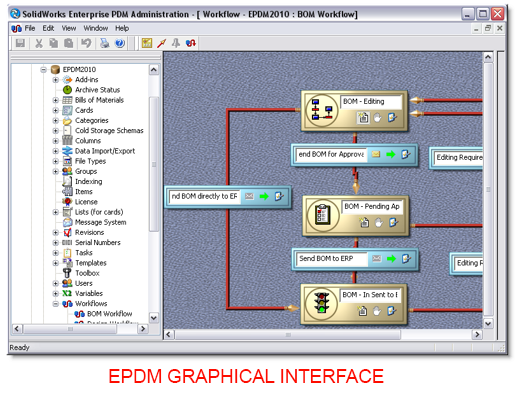 EPDM Multiple Workfolws allows a separate workflow for different products, departments and divisions and unlimited Workflow States allows the creation of a workflow that accurately represents a company’s product lifecycle.